Please click here to download our latest newsletter now! Inside this issue, we look at why it’s important to consider the tax implications of making financial decisions. The 2018/19 tax year is now upon us, and a raft of new changes have come into force. The good news is that there is little change in the overall tax burden for basic-rate taxpayers. However, there are number of areas that have changed that should be taken note of. We look at what you need to know about the 2018/19 tax year changes and new initiatives. 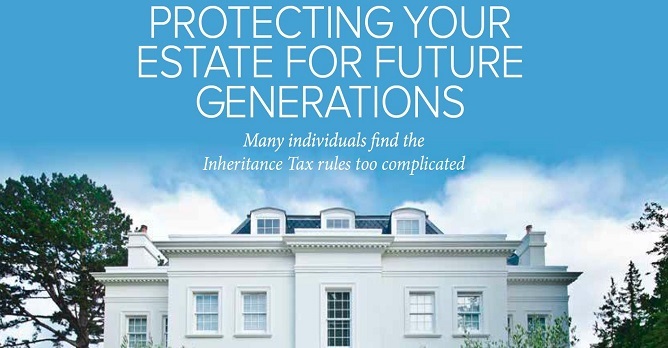 If you struggle to navigate the UK’s Inheritance Tax regime, you are not alone. Whether you are setting up your estate planning or sorting out the estate of a departed family member, the system can be hard to follow. We look at how getting your planning wrong could also mean your family is faced with an unexpectedly high Inheritance Tax bill. Forget the Lamborghini – 2.4 million UK grandparents have either raided their pension to support their grandchildren, or plan to in the future. We look at research that shows a quarter of generous grandparents have already given away money to their grandchildren and have taken the funds from their pension. If you would like to discuss or review any area of your financial plans, whether or not we’ve featured the topic, please contact Helen Howcroft on 020 7713 9356.